Attached is the final ruling on the Expanded Opiates for the DOT panel. Starting January 1, expanded opiates (opioids) will be included on all DOT tests. Hasn’t the DOT ALWAYS tested for Painkillers? The DOT panel has always included opiates, which included Morphine and Codeine. 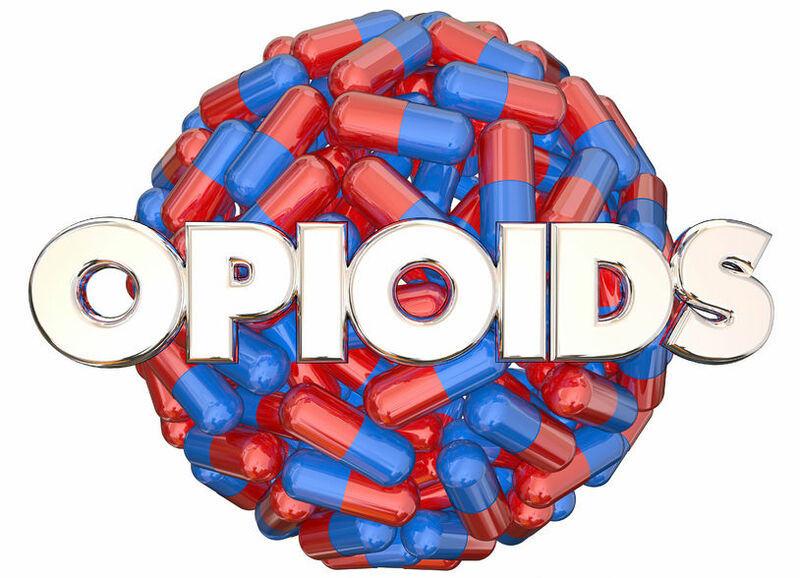 The new rule includes painkillers called opioids, which include Hydrocodone (Lortab, Norco, Vicodin), Hydromorphone (Dilaudid), Oxycodone (OxyContin, Percocet), and Oxymorphone (Opana). How will CMS Reporting change? There are enough hydrocodone prescriptions for each woman, man, and child in America. It is almost a given that some of your employees will be affected by this change. While the number of positives may increase, the way CMS reports results to you will remain the same. As you know, the duty of the MRO is first to protect the privacy of the donor, and second to protect the safety of the public. A confidential interview is conducted with each donor reported as positive by the lab. If the donor can verify that they have a legal prescription for the medication, the result is overturned by the MRO to a negative and reported to the company. Even if the report is a negative, for a donor on excessive medication, particularly opioids, the MRO has the responsibility to question the Fitness-for-Duty of the employee to the company. Such a warning does not tell the company that the donor is taking a specific medication, only that there are medical questions that should be addressed by a doctor. This will be an industry-wide increase – all labs and MROs will have increased work due to testing and verifying opioids. Indications are that positive rates may increase significantly, but no one knows until the testing actually starts. CMS has contacted the DOT approved laboratories, and estimates are that costs may increase by $1.00 – $ 1.50 per test. Most labs are waiting to see how much impact there will be before announcing a price change, and we won’t raise your prices until they raise theirs. CMS is happy to discuss how this will potentially affect your annual drug screening costs. How will this affect my workforce? If you have a no-tolerance policy of narcotics on your trucks, you should not see any change. Otherwise, it is highly recommended that you get the word out to your drivers that pain medications without a prescription will be reported as a positive. Rest assured that the long-standing CMS Policy of working with several labs will ensure that you get the best service and pricing available in the industry. As always, we are here if you have any questions about this change of policy or any other needs.